Mark Farina, Einzelkind & Robin Scholz, Pitto and Behrouz. 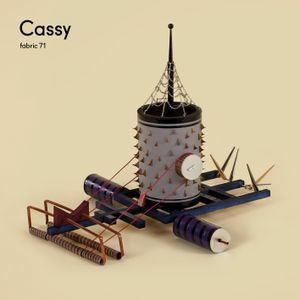 Made in promotion of fabric 71: Cassy - released on 19th August. anyone knows the title of the second track?